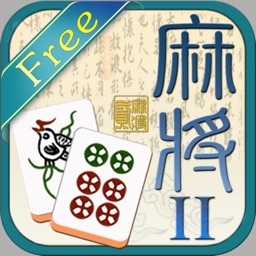 1001 Ultimate Mahjong ™ by NAWIA GAMES Sp. z o.o. by NAWIA GAMES Sp. z o.o. 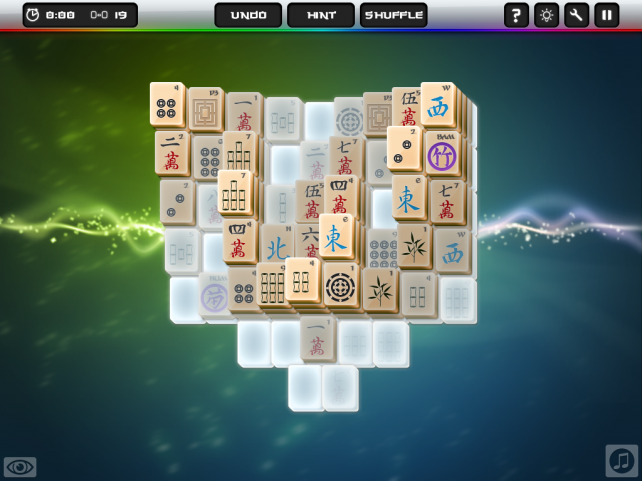 The addictive power of Mahjong, multiplied by 1001! Jumbo Pack: All 1001 Stacks and No Ads! 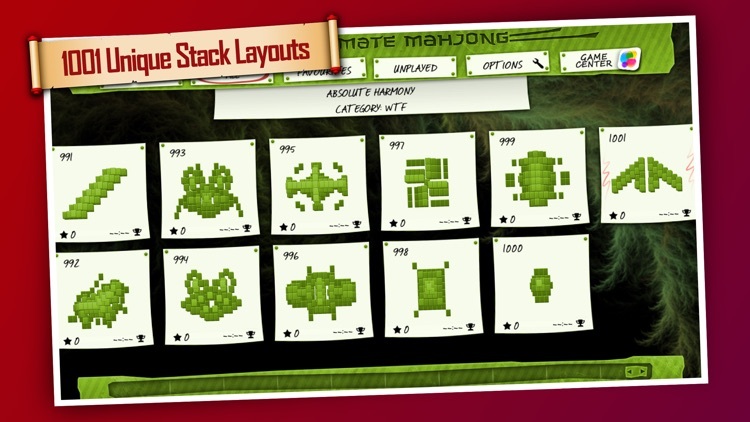 Containing 1001 unique Mahjong stacks in one, beautifully crafted package, wrapped together with 8 slick themes, over 40 lovely backgrounds and 5 extraordinary tile sets this is a stunning Mahjong package. 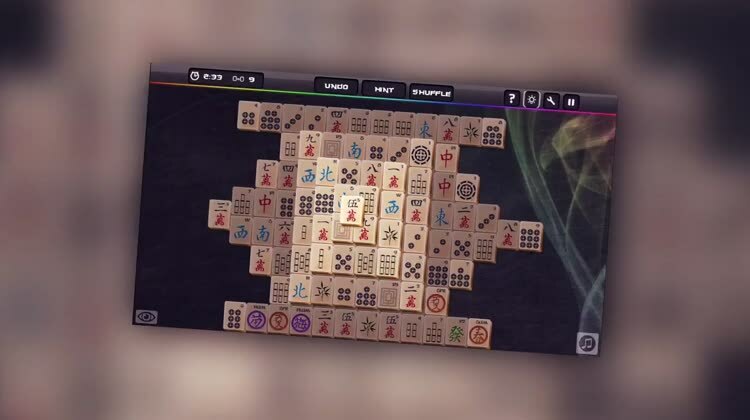 Inspired by Mahjong fans from all around the world and their experiences during this century, this is the definitive Mahjong Solitaire experience. 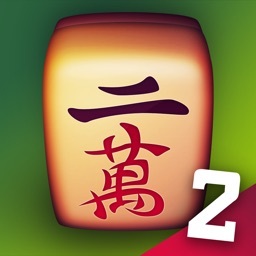 You’ll never need another Mahjong game on your device! • 1001 stacks within 11 different categories. 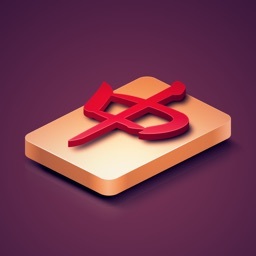 • Refined user interface makes it as easy and intuitive as it could be. 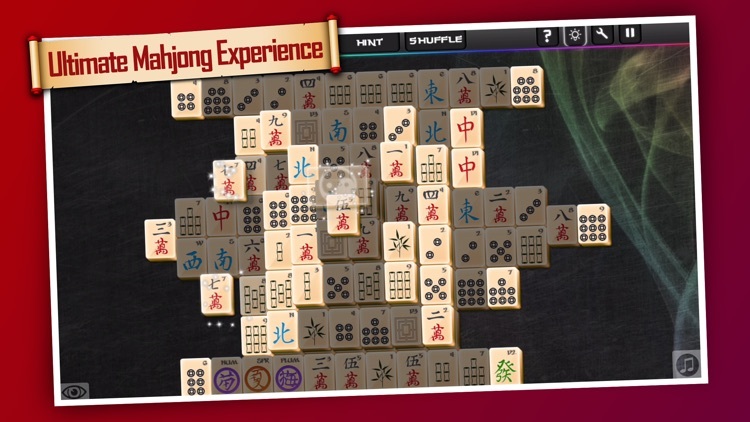 • Customization options to tune the game into your individual Mahjong experience. • 8 varied themes mean there is something for every taste. 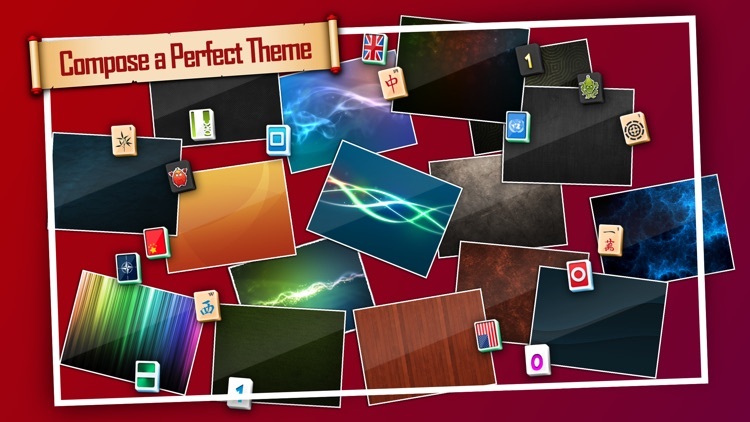 • Over 40 beautiful backgrounds. 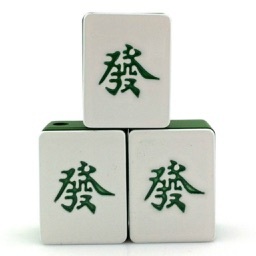 • 5 different tile sets ranging from classical to crazy ones. 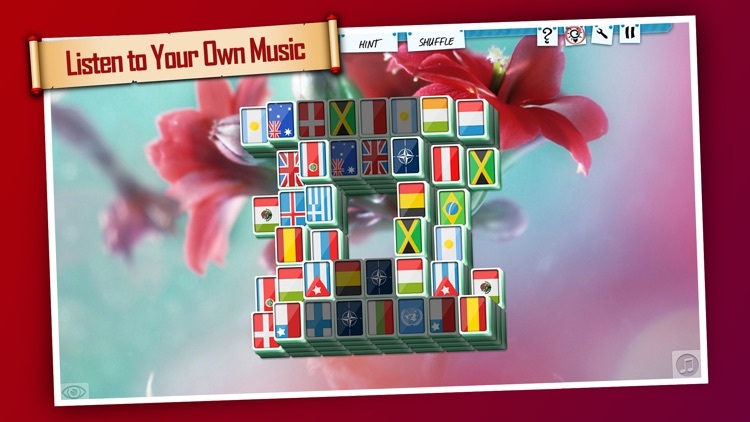 • Play your own music in the game! 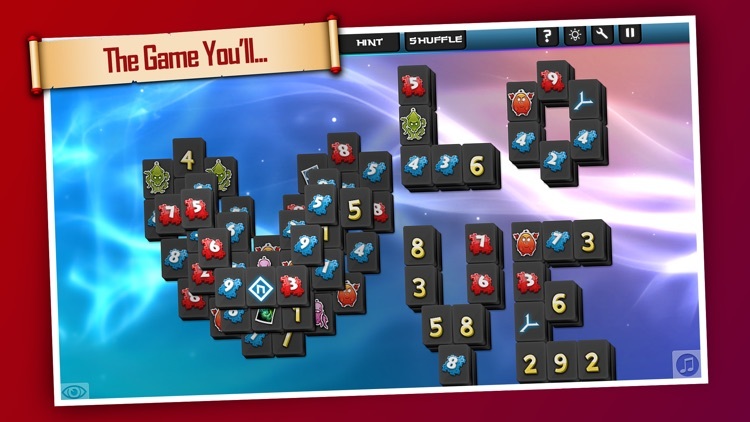 For more great games, please visit our room on the App Store! 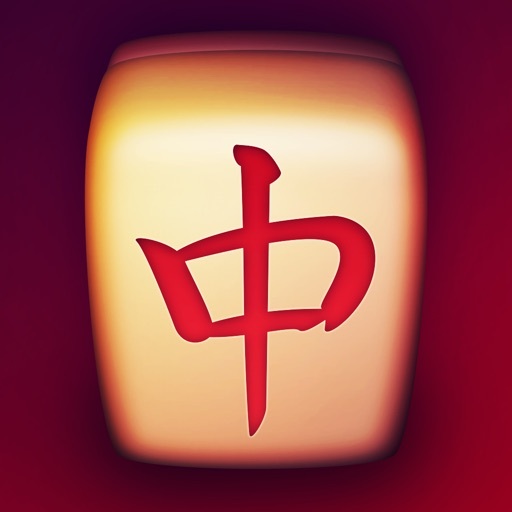 A great app for puzzle enthusiasts and at a great price! Even if you are unfamiliar with Mahjong check out this app, 1001 ultimate puzzles await!